The patient-centered medical home (PCMH) is an approach that evolved from the understanding that a well-organized, proactive clinical team working in a tandem with well-informed patients is better able to address the preventive and disease management needs in a guideline-concordant manner. 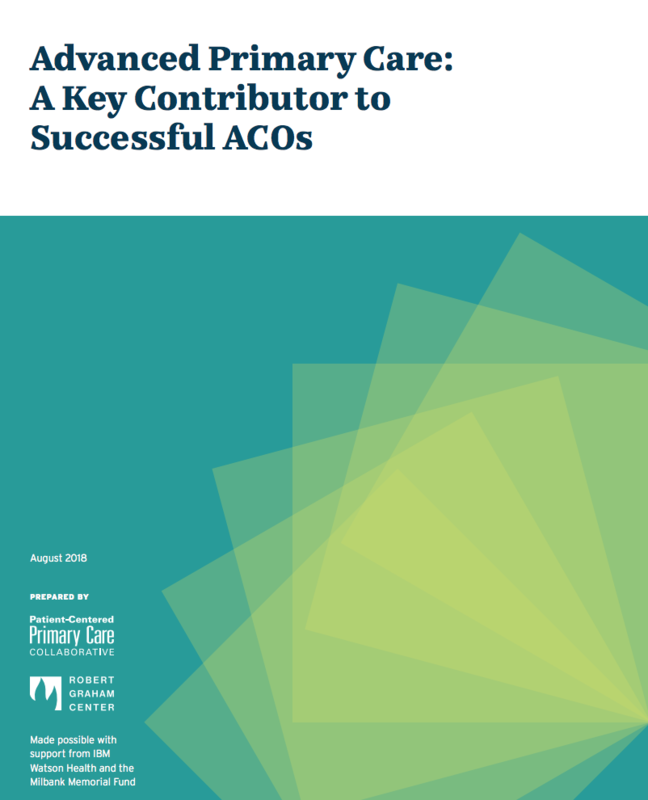 This approach represents a fundamental shift from episodic acute care models and has become an integral part of health reform supported on a federal level. The major aspects of PCMH, especially pertinent to its information infrastructure, were discussed by an expert panel organized by the Agency for Healthcare Research and Quality at the Informatics for Consumer Health Summit. This webinar will summarize the panel discussions along the four major domains presented at the summit: (1) PCMH as an Evolving Model of Healthcare Delivery; (2) Health Information Technology (HIT) Applications to Support the PCMH; (3) Current HIT Landscape of PCMH: Challenges and Opportunities; and (4) Future HIT Landscape of PCMH: Federal Initiatives on Health Informatics, Legislation, and Standardization.